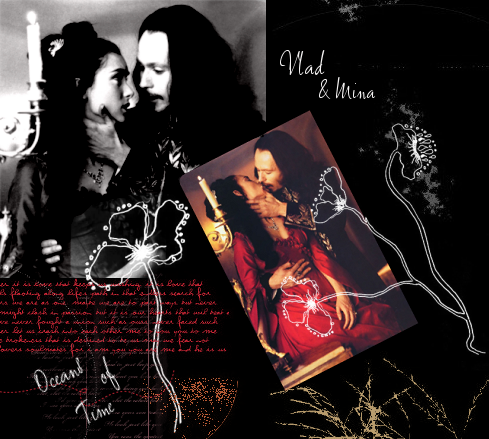 to Oceans of Time, the Fanlisting for Prince Vlad (aka Dracula) and Mina Murray of Bram Stoker's Dracula. If you are a fan of the relationship between Vlad & Mina, join the Fanlisting! That is what a Fanlisting is all about, bringing together the people who share a common interest, and letting the world know what you love. So grab a button if you have a site, and fill out the join form to add your name to the list of fans!